Around Town: What camera did you use for the video? 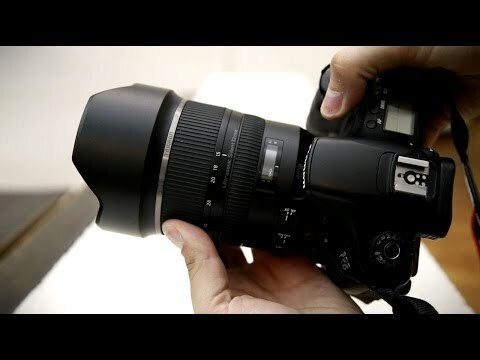 raksh9: The Panasonic 12-35 and 35-100 have been in my bag for years, and I've avoided the 14-140 for so long because I thought it was a cheap compromise. 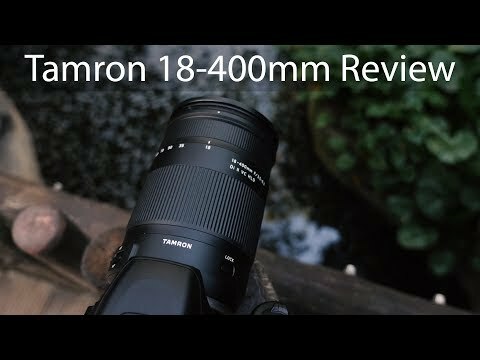 But the thought of that zoom range in one lens is very intriguing. Thanks, this is a great comparison. 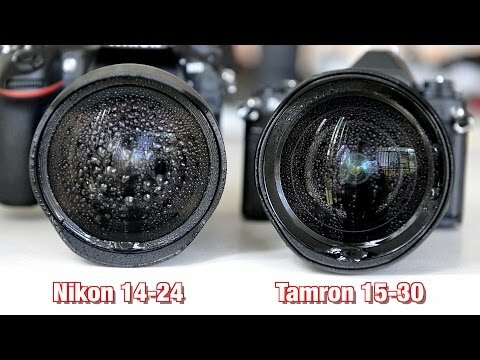 avishek ghatak: Why are these lenses so expensive? I’m not a mft user. (you could probably tell from my question). But that’s a bit too much for a variable aperture isn’t it? Jive Bedonia: Is the panasonic one weather sealed? Choco Later: The only real difference between full frame and MFT is ISO performance. Everything else is only different not better. Even the DoF thing is just different not better on these 2 sensors. Studio Corax: I'll buy the Panasonic If the O.I.S. on it is compatible with the bmpcc. 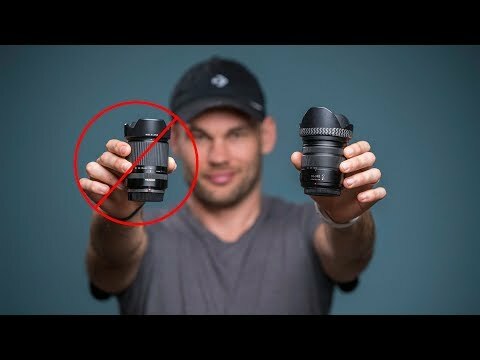 Dave van hees: i have the gh5 with the 14-140mm lens.... but the dual IS doesnt work at movie mode. all other modes dual IS works. you'll not get the in body stabilation what you want. for picture youll get the in dual IS. on the panasonic webpage its says. its compatible with the gh5 dual IS system but that aint the case. realy anoing. Rob P: One other aspect you didn't consider that the Panasonic does better than the Tamron and the Olympus is the focus distance. Panasonic is 30cm where as the other two is 50cm. 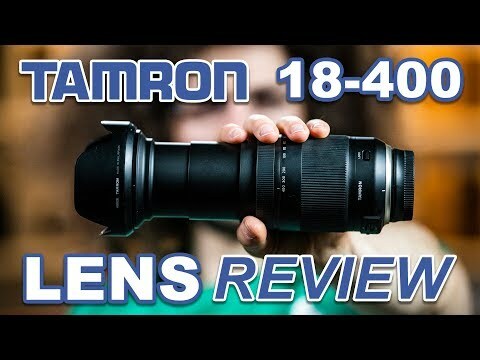 Considering the 14-42mm Olympus and Panasonic are between 20-25cm focal distance, I would be willing to loss a little zoom with the Panasonic 14-140mm for a tighter focal length closer to the 14-42 kit lenes. David Lisney: The 14-140mm Panasonic lense seems to suit most situations for me. Although there must be significant compromises in the design of such a wide range telephoto in practice it seems to serve me very well. RJTech: But they’re so small. Remember? Why would you buy them? Idiot.